Our RV Park is now OPEN! 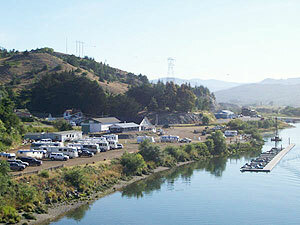 Spend your vacation down by the Rogue River in the place with the best river access! WiFi -- bring your laptop and get online at Lex's! Reserve your spot now, before they're all gone!